The idea of family travel, especially international family trips, can be quite terrifying for many of us with kids, especially young kids. There really is no need to be scared though. 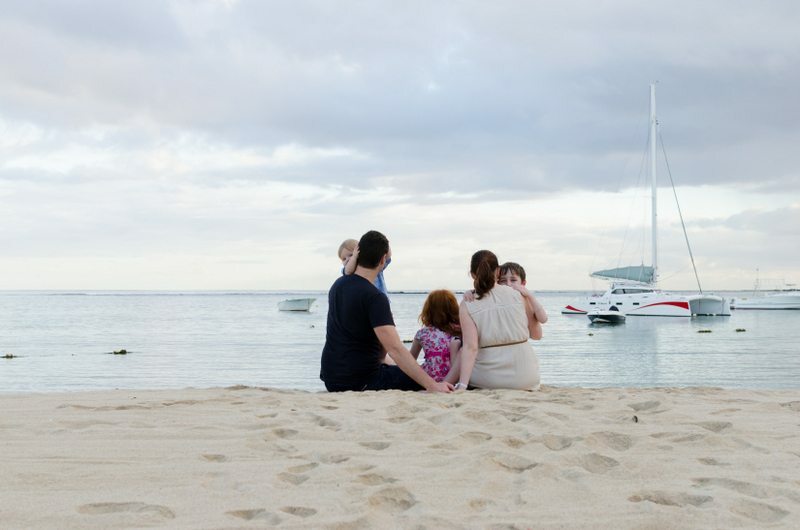 Family travel can be even more exciting and rewarding than travel without kids. There are many articles on this site about my experiences, and I hope they help you feel more comfortable about taking the plunge to travel with your kids. Conversely, if you are already family travel gurus, then I help you learn something new or see something from a different perspective. Have you been wondering what you should pack? If your kids are too young to travel, or if it is even worth taking an international family trip? In this section of Where’s Sharon Family Travel, you will find my thoughts and useful resources, as well as articles about what it is actually like to travel with kids. You can also read more of my thoughts about family travel specifically in Singapore, Malaysia, Thailand, Taiwan, the Philippines, Bali, the Dominican Republic, Australia or the USA or one of my accommodation reviews. Below, you will find some of our best articles to help you get started. Flying long haul with a baby and a toddler – how painful is it? How much did our trip to Asia cost? How much did ten weeks in the USA and Caribbean cost? Why travel when your kids are too young to remember it? Is travelling with a toddler and a baby the right thing to do? Am I missing something you would like to learn more about? Please contact us, and I will try to blog about it soon.